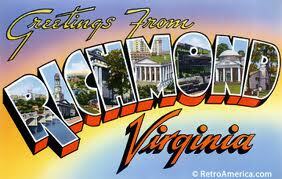 Although I’ve lived in Virginia for well over 20 years, I haven’t set much fiction here–just The Orphan’s Tent (1996), a young adult novel, one section of Dugan Under Ground (2001), and the short story “Playing with DaBlonde” that I contributed to Richmond Noir (2010). So I decided, some years back, to write a book of three linked novellas and set each of the stories in or around Richmond, but just as I started to work on that, I got the opportunity to write a novel about Superman, which I grabbed, and that took me over three years to complete. As soon as I’d finished, I went back to my notebook and refamiliarized myself with the ideas that I’d had for the novellas and started drafting them all, working on all three simultaneously. But then I got another opportunity, this time an invitation from Yale Univesity Press to write a non-fiction book about Superman for its Icons of America series, and since I’d always wanted to see if I could do a book-length essay, I accepted the offer, and once again put aside my Richmond novellas for another three years. 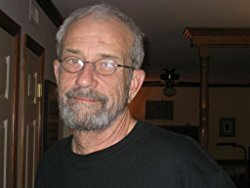 But since around 2009 I’ve been working on them again fairly regularly, though I’ve also been working on a long historical novel tentatively titled Patsy Touey. Finally I finished first drafts of the three novellas, and ever since have been revising, revising, revising. The one that’s closest to being “finished,” is called “Standard Six” (which is also my title for the trilogy of novellas), and here are its first six chapters. This novella, intended as the last of three in the collection titled Standard Six, is, for me, the strangest and most ambitious of the trilogy, by far, but it’s also the one that’s given me the most grief. I’ve written well beyond the excerpt here, but never quite have gotten the effects I was hoping for, so I keep pulling back and starting over. I like the opening (though the voice isn’t quite there yet–it sounds too similar to Jim Brincker’s voice in the novella “Standard Six”); I think it’s odd and funny in places, and then the strangeness begins to creep in–first with the call from Lou Cudhy’s son, then by the appearance of D.C. Satterwhite. Unlike the other novellas in this project, “Solid Gone” was always intended as a piece of “slipstream fiction,” as a blend of domestic realism and the fantastic. I’ll keep wrestling with it as long as the characters and situations stay alive in my mind, and so far (and it’s been years) they have. 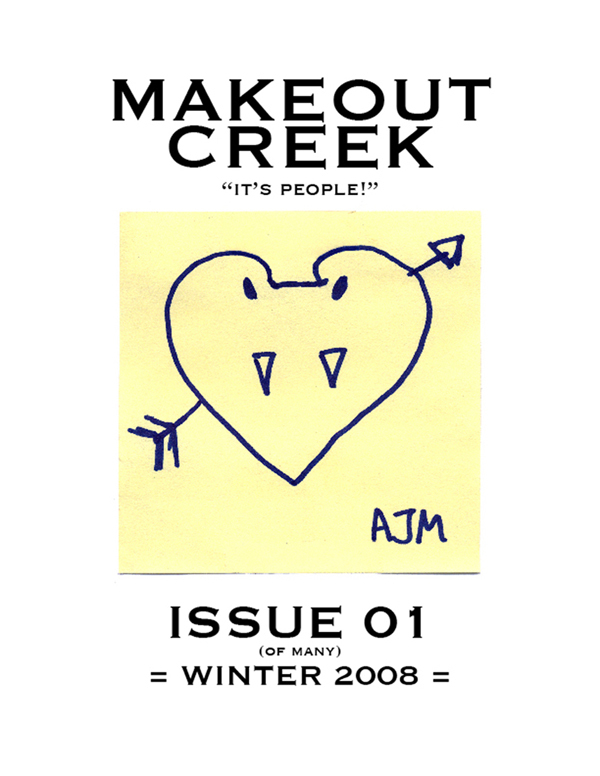 A slightly different version of this, under the title “If You Lived Here You’d Be Home Now,” appeared in the first issue of Makeout Creek.